The tunneling machine is digging the second of the two rail tunnels on the northern section of the line. 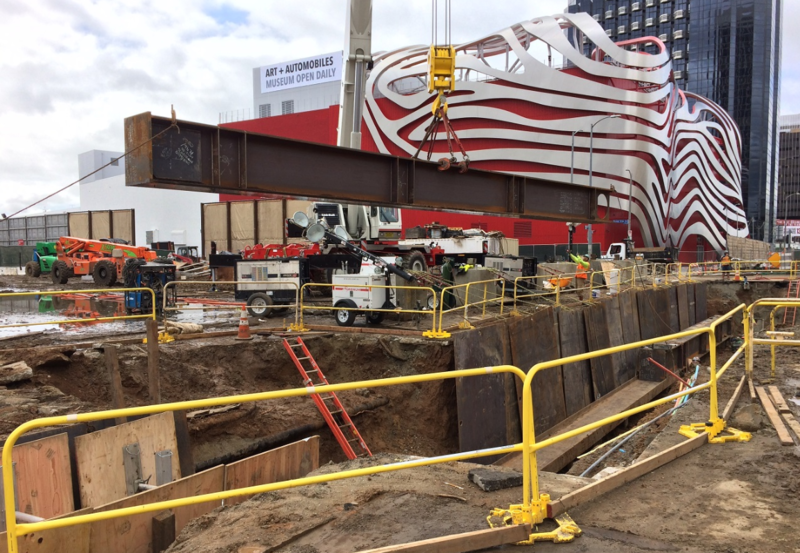 Decking began last weekend for the future Wilshire/Fairfax Station for the Purple Line Extension. More here about street closures and detours. 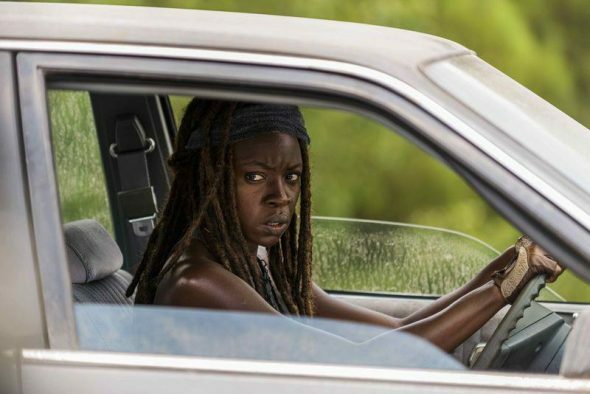 “The Walking Dead” featured a great traffic buster the other night. To instantly clear a road: all you need are two cars, about 200 feet of steel cable and a few mops. The details on where and when are scarce but watch the video. If you’re a carnivore, you’ll want to know where and when. Our two cents: transit adjacent, please. WE ARE OPEN TODAY FOR SERVICE!!!! Come in for some hot BBQ On your lunch break. You can call your order in at 512-605-9696 between 11:00am-6:00pm for a quick lunch. Quasi-related (spoiler): offering to hide an escapee from Negan doesn’t strike me as smart urban planning, King Ezekial. Some stories write themselves. This is one of them. Things to read whilst transiting: mini-crosswords from the NYT as part of the 75th anniversary of their crossword. I finished the first one in three minutes! 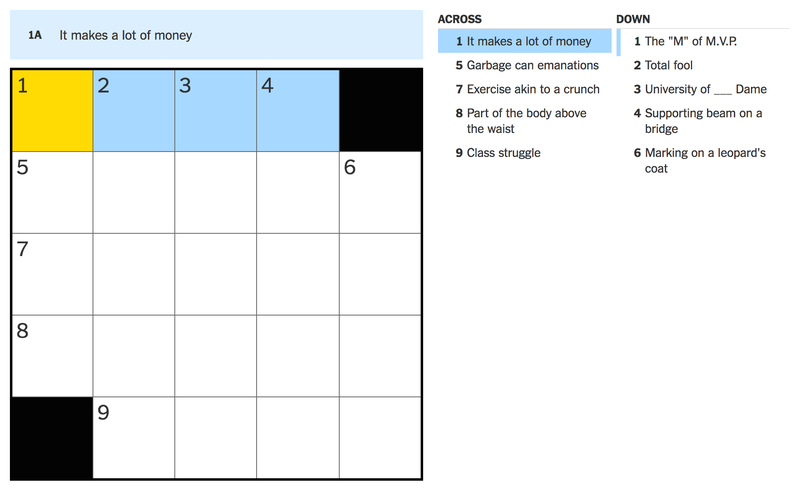 Click above to visit the NYT crossword section. Yes, you can play online. No pencil required!